Newlyweds bored of the usual ‘fly and flop’ options, read on! 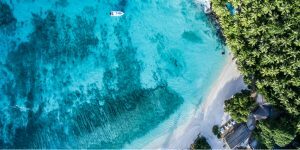 From safari beach breaks in Tanzania and close volcanic encounters in Iceland, to zip-lining in a Costa Rican National Park and deserted beach escapes in the Cyclades – we’ve got plenty to tempt honeymooners seeking a unique post-nuptial escape. Your honeymoon is the trip of a lifetime, so shoot for the stars and return having fallen head over heels for your chosen destination (as well as your partner!). 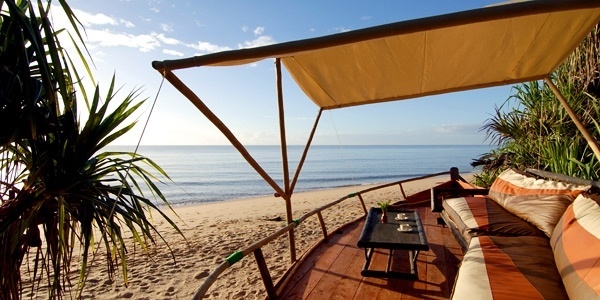 The Saadani Safari Lodge offers a unique combination of safari and beach, where honeymooners can spend the morning bathing in the Indian Ocean before jumping into a 4×4 to spot lions and hippos in the afternoon. Tented cottages sit just steps away from the lapping shore, and the Siri Suite is designed specifically for honeymooners, complete with private plunge pool, an outside kitchen area with a chef, a bar and even a personal butler. 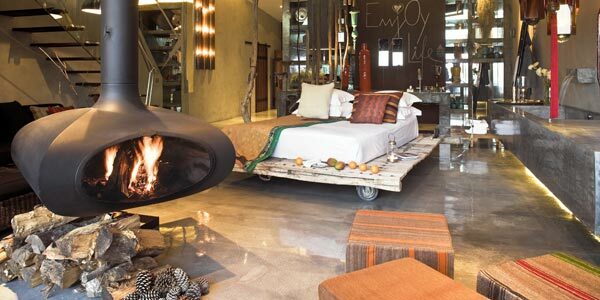 Perfect for those seeking a great safari holiday, with a touch of added lavishness. 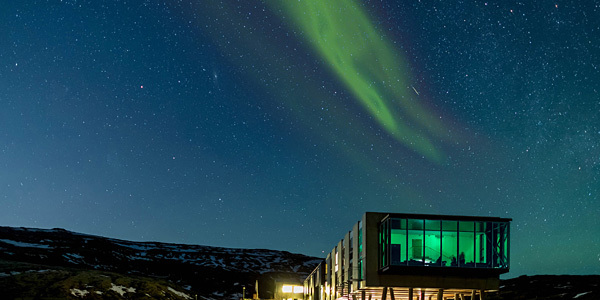 Adventurous honeymooners will love this Scandi-chic hotel which opened last year in the rugged Thingvellir National Park. Surrounded by moss-covered lava fields, geysers and steaming rivers, honeymooners can spend their days exploring a true wilderness. Try your hand at glacier hiking, snorkel in the icy-clear waters of the Silfra rift, swim in the famous Blue Lagoon or even venture down into the chamber of a volcano. In the evening, you can watch for the Northern Lights, cocktail in hand, through the hotel bar’s panoramic floor-to-ceiling windows. 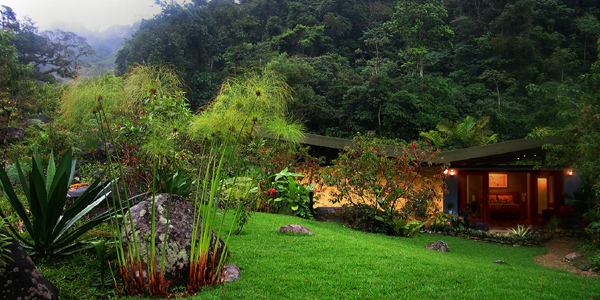 An upmarket eco-retreat (with just 4 very private casitas) hidden amongst the forest in the remote southern highlands of Chirripo National Park. Much of the food grown on the 100-acre plot feeds the guests, there are no TVs or radios, all staff are from the local community and a tree is planted for every visitor. Newlyweds can spend their time hiking to hidden waterfalls, white-water rafting, zip-lining through the forest or taking the plunge with some wild swimming – a seriously slick escape for tranquillity-hunters and adrenaline junkies alike. 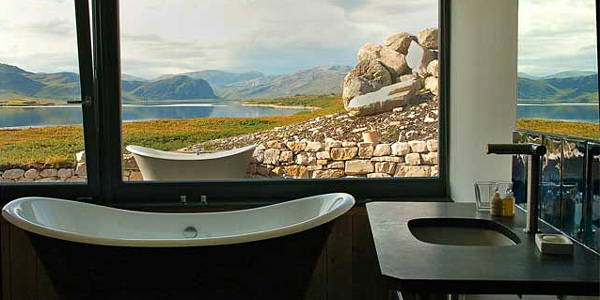 Honeymoons don’t get much more remote than this – Croft 103’s two self-catering boltholes reside in a romantic corner of northern-most Scotland. Around 2-3 hours’ drive from Inverness, you can be sure there won’t be anyone, or anything, here to disturb the peace. Each cottage is super-sleek with a modern kitchen and walls of glass looking out onto unspoiled views of water, mountain and sky. Bike or hike around the wild countryside, stroll along empty beaches, and spend peaceful nights watching the weather draw in across the loch – there are even outdoor bathtubs, where you may catch a glimpse of the illusive aurora borealis as you soak. Think Robinson Crusoe meets European beach break – the 9 stone cottages that make up Onar, on the east coast of Andros, couple calming interiors with a secret setting well away from the tourist trail. 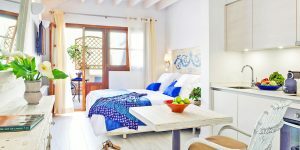 Set on a sleepy Cyclades island, they’re a leafy stroll from a stunning, secluded beach and offer newlyweds a true detox from modern life: technology is limited, food is local and it’s so quiet you’ll feel like you’re on a private island resort. 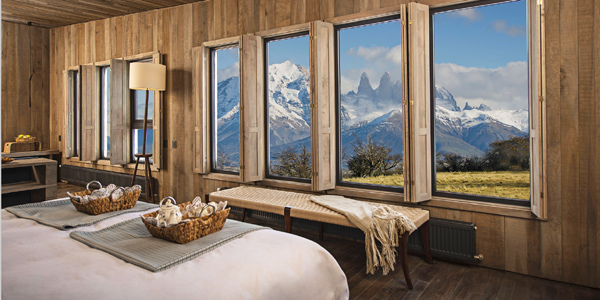 Hidden in a national park commonly dubbed the ‘Eighth Wonder of the World’, Awasi Patagonia is the spiritual home of adventurers. Each of the 12 villas is allocated an expert guide, and you can book a new activitiy daily, tailor-making the itinerary to your interests and fitness. Back in 1878, explorer Florence Dixie pitched here tent beneath the park’s iconic peaks, and today Awasi Patagonia occupies the very same spot – although, that’s where the similarities end. Instead of canvas, honeymooners will find luxurious, clean-limbed villas with cosy wood-burners and sheepskin-topped sofas, plus private hot tubs in which to sip champagne as they stargaze across the uninterrupted landscape. L’Iglesia is an artfully restored Portuguese church with a cool retro vibe; perfect for culture vultures wanting to explore this quiet corner of Morocco. In the early 1500s, Portuguese explorers founded Mazagan, one of the Atlantic Coast’s first outposts and an important stop on the trade route to India. When they were ousted in 1769, it became El Jadida (‘The New’). Today, its Unesco-listed centre, lively arts community and established infrastructure are perfect for couple’s who want to get lost in a sleepy, atmospheric and timelessly beautiful town. Northern Portugal might not be your first choice for seclusion and romance, but once you stumble upon upmarket eco-resort Areias do Seixo, you’ll never want to leave. 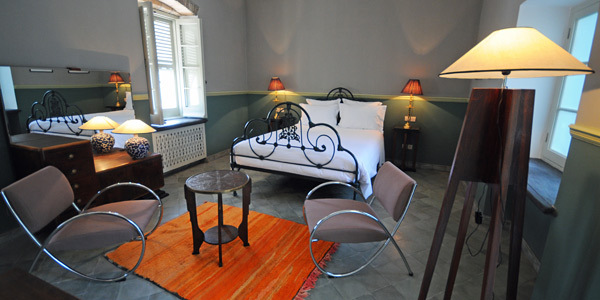 Its sensational décor, unspoilt location and fabulous spa are only a few of the reasons to stick around. Nature pervades everything, from the impressive environmental credentials to the driftwood bedframes and home-grown organic produce in the restaurant. You’re within easy reach of Obidos and Lisbon, but it’ll be hard to resist simply strolling along the beach, swimming in the sea and quietly planning your future together. Immerse yourself in Ubud’s remarkable Balinese culture: phenomenal food, fascinating temples and authentic Legong and puppet performances. Bambu Indah, a collection of beautifully restored antique Javanese houses set amongst organic gardens and rice fields, is the cherry on the cake. 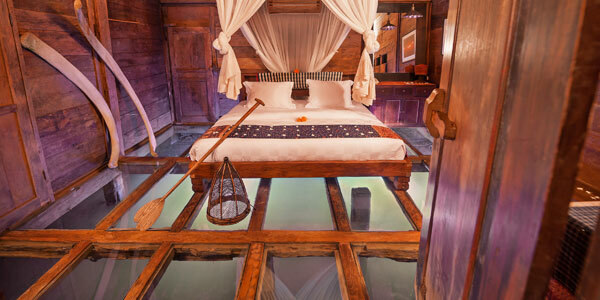 Many rooms overlook the Sayan Valley, and the gorgeous Udang House has a grand canopied bed atop a glass floor, allowing you to see into the colourful shrimp pond below – a truly unique honeymoon suite. 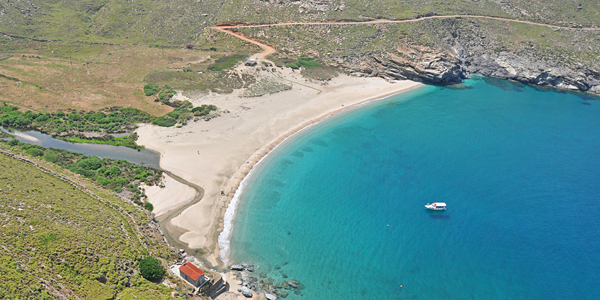 We should probably be keeping the tiny island of Favignana under our hats – up until now it has remained a secret summer haunt for in-the-know-Italians, but as it’s your honeymoon we thought it would be a little mean not to mention it! Just off the coast of Sicily, crystal clear waters surround gouged cliff faces that lead to atmospheric coves and magical caves. 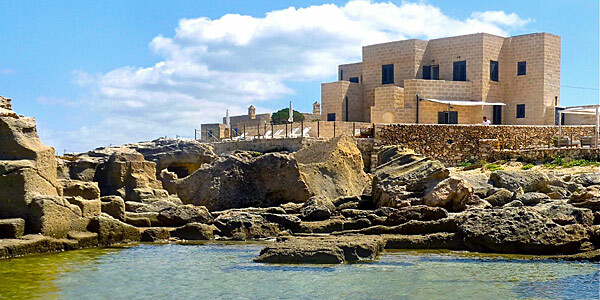 The converted fishermen’s cottages of Cas’almare also perch along the seafront, along with a chic ocean-facing terrace and private beach crying out for mid-afternoon cocktails and romantic sunset dinners.